Each individual advances at their own rate. Belt promotions are not awarded based on length of time in the program or on age. 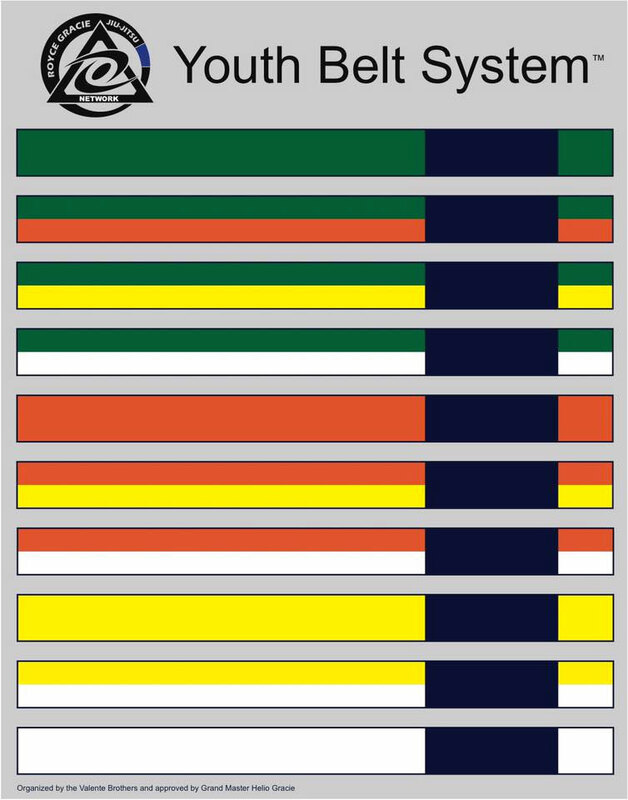 Belts are awarded when an individual’s knowledge and skill level rise to an appropriate level as determined by the instructor. 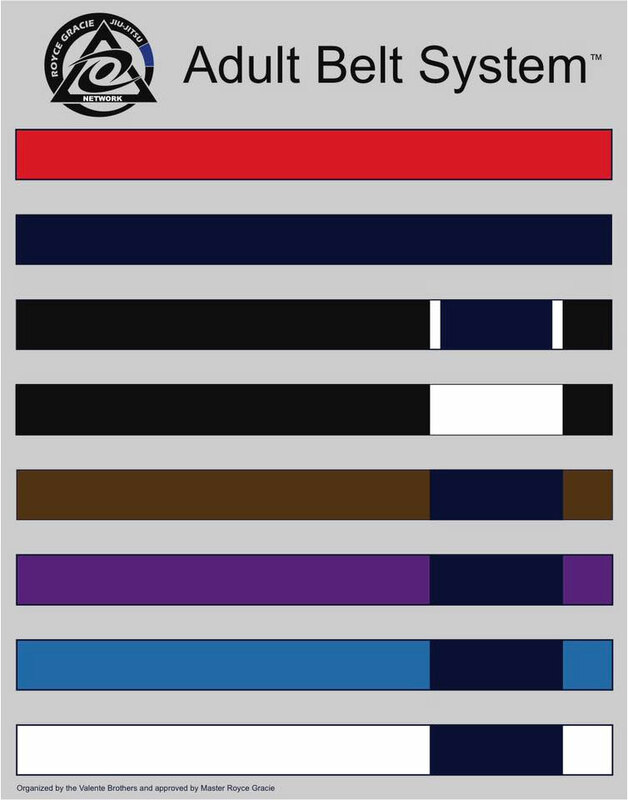 Within each belt rank, there are four levels, indicated by white stripes on the bar at the end of the belt.